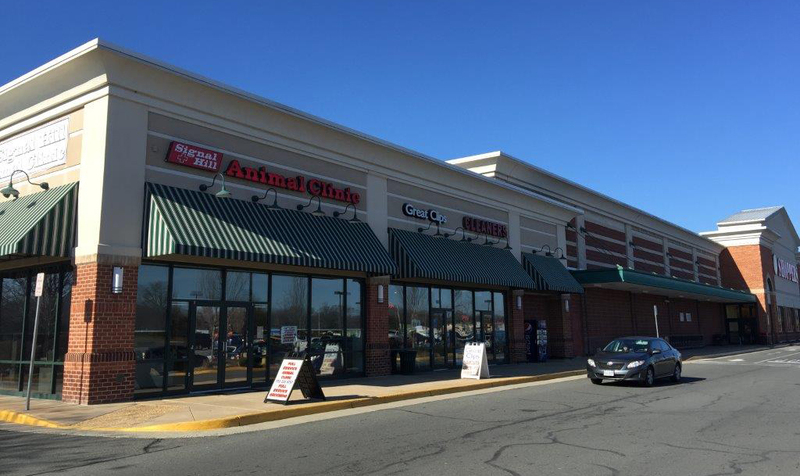 MANASSAS, VA- The JCR Companies has acquired Signal Hill Shopping Center, a 105,781-square-foot shopping center located in the Washington, D.C., suburb of Manassas, for $22.6 million. 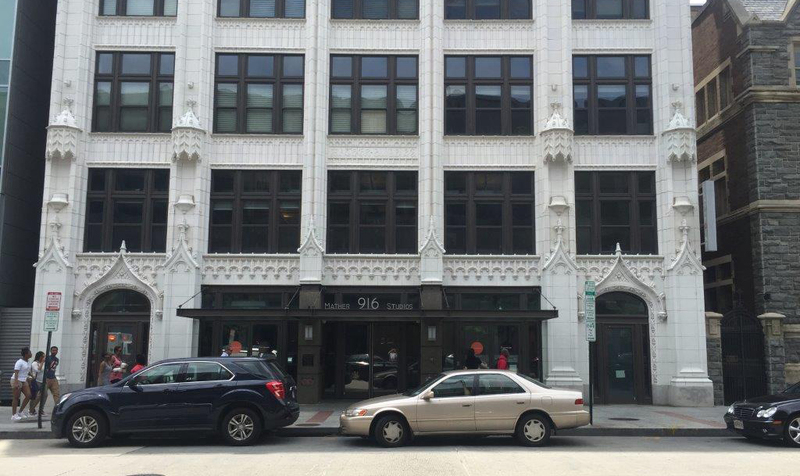 JCR Cos. purchased the property from Regency Centers in an off-market transaction. Sandy Spring Bank provided acquisition financing. The center is home to tenants including Shoppers Food Warehouse, GameStop, Glory Days Grill, Panera Bread and Chick-Fil-A. JCR sold the Chick-Fil-A to an undisclosed buyer for $2.25 million. There is an additional land site on the property that can be redeveloped into a retail pad and the JCR Cos. has already had preliminary discussions to sell it. Signal Hill is the seventh shopping center acquisition for JCR Cos. since 2012 and its 20th transaction since the firm was founded in 2009.